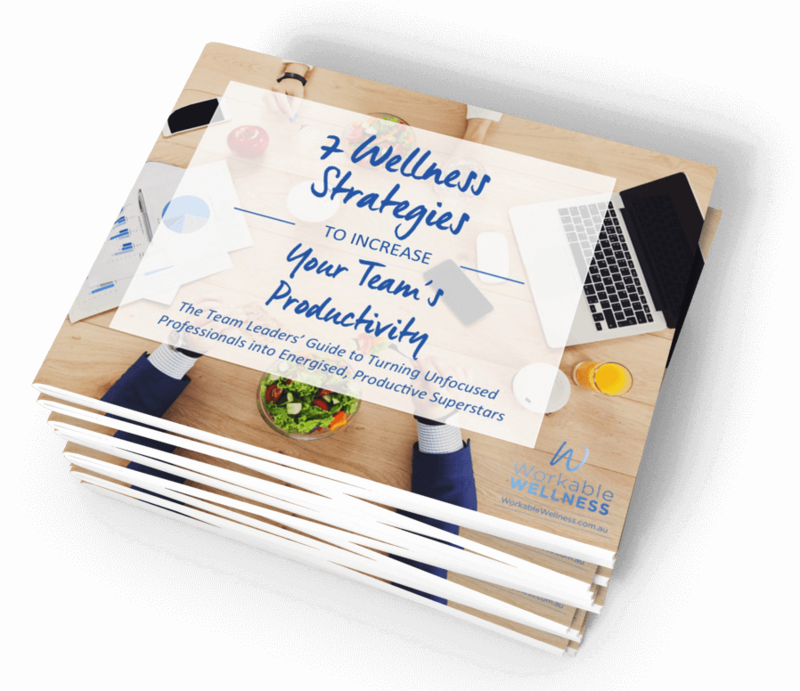 Leaders who are sick of losing top talent because the ‘grass is greener’ somewhere else. Leaders who believe that stress is solely an individual responsibility, not an organisational one. 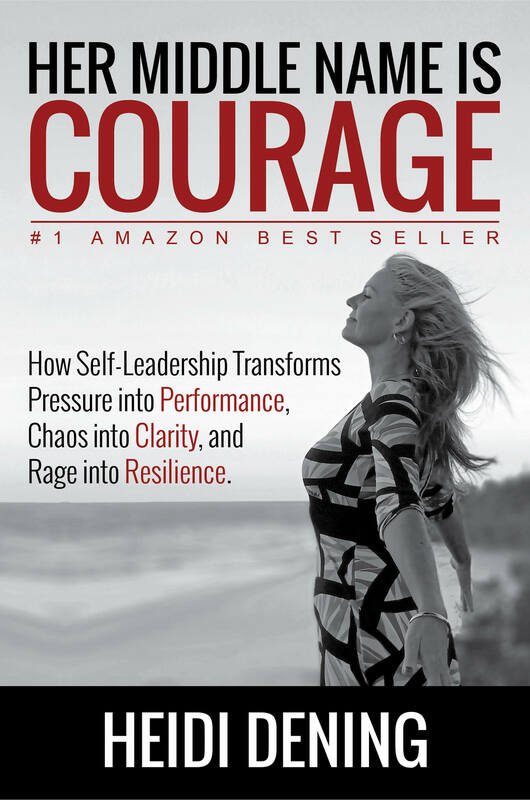 Heidi's new book, Her Middle Name is Courage, is now available as an eBook for immediate download or as a paperback, personally signed by the author herself.